Korede Bello is back, and on his new single, the Mavin recording artiste is celebrating black woman skin colour with the video for "Melanin popping". 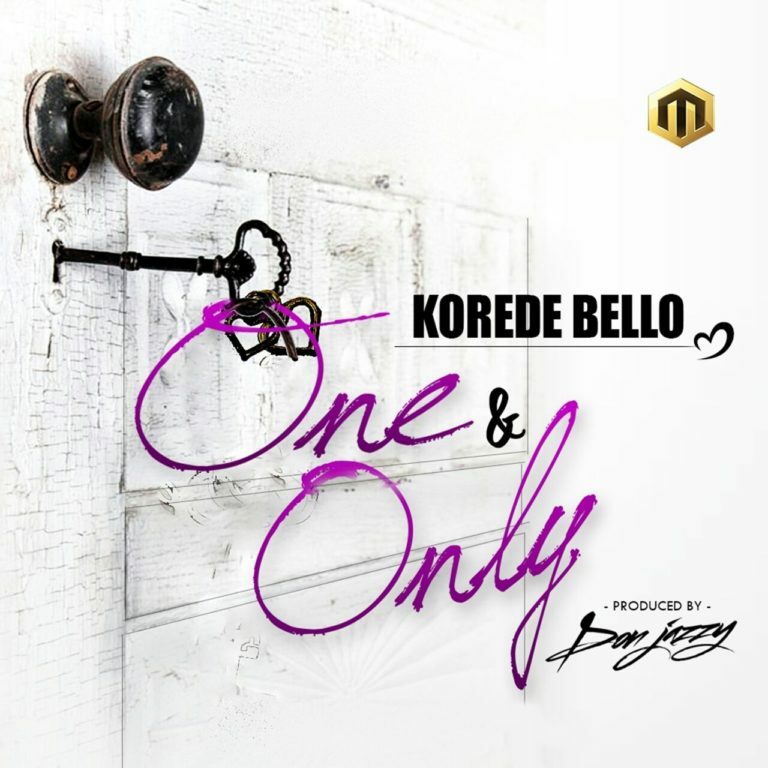 Korede Bello has once again find his way into the heart of his music fans as he dropped the new music video, "One and Only". The song, produced by the CEO of his record label Don Jazzy is a genre of music known as Fuji, but this time mixed with pop, so we have a fuji-pop on our hands. The new music no doubt will get you moving while serenading into your lover's heart. If you are a Doubting Thomas that has doubted Korede Bello from day one, it is high time to change your stance, because this young man Slays. 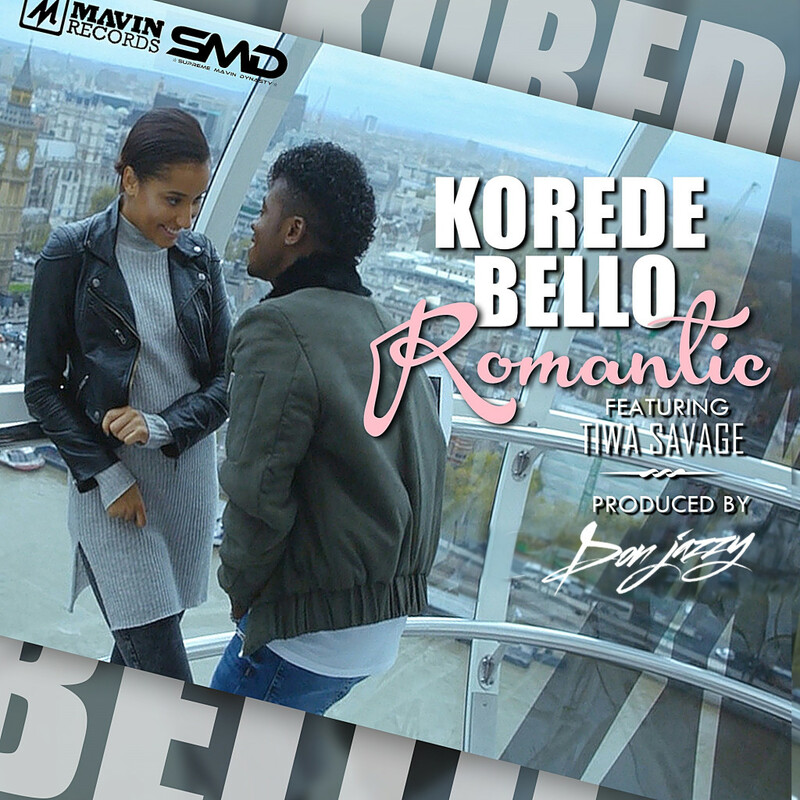 Read more about Korede Bello Slays In New Music Video, "One And Only"
Korede Bello is back, and so is Mavin's first lady Tiwa Savage in new song, Romantic. The song, produced by Don Jazzy tells the story of love at first sight. The video is directed by Moe Musa, and shot in London, England. The Supreme Mavin Dynasty (SMD) have dropped their fourth single and video, and this one is titled, Jantamanta. 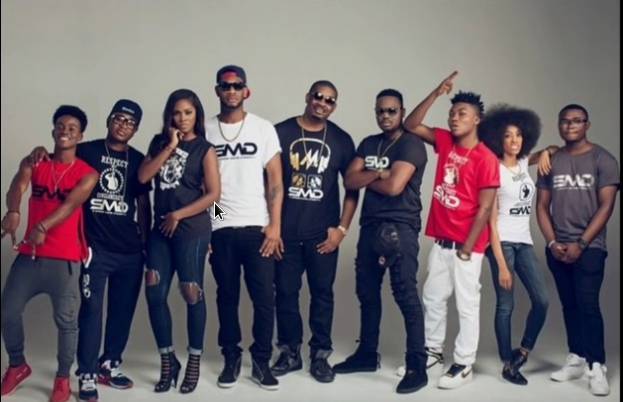 The Mavins group before this new video have dropped hit songs like Dorobucci, Adaobi and looku looku, each song received lots of airplay on social media, and well received by music fans. The new video concept sees the mavin in a magic professional costume, while they perform series of magic to their audience, and making them go "wow." The Jantamanta trend also goes viral on social media platform, Instagram as fans sings about different jantamanta situation. Supreme Mavin dynasty, one of the biggest music label in Nigeria, that has given Nigerians hit songs like looku looku, dorrobucci and Adaobi are here again with another banger, and it is called "JantaManta ". The song is produced by Don Jazzy, and 3 months before its released date, Don Jazzy had created hype around the song with different fans and his artiste at his label giving fans the snippet of the song, and it is now here. 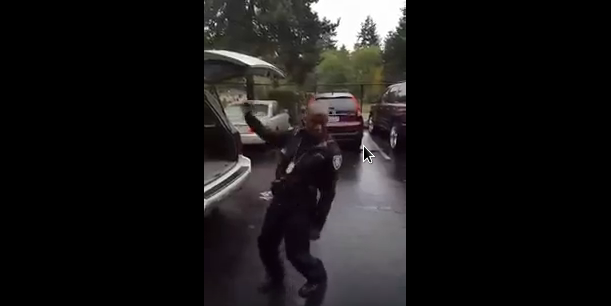 A US Police is not holding anything back, though we don't know what he had seen or won, but the police had to stop all what he is doing and catch all the fun all by himself with one of the smashing hit of Nigerian musician, Korede Bello. Music is a language even when you don't understand, you enjoy yourself like tomorrow will not be coming. 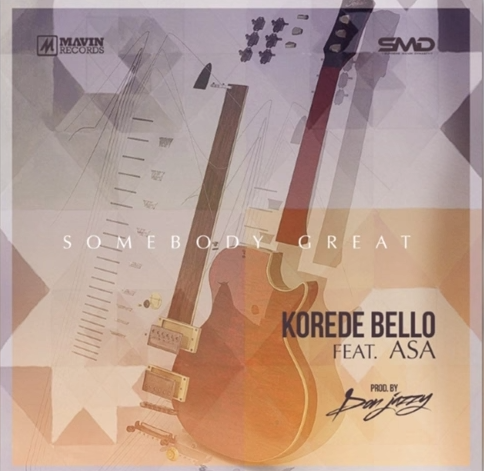 Read more about See US Policeman Dancing To Korede Bello "Godwin"
Korede Bello has come through again for his fans after his massive tune, Godwin, the Mavin recording artiste, has once again called up his mentor, Asa to help bless his new song, Somebody Great. This I will say is a sequel to God wins, because when Godwins, you are definitely going to be "Somebody Great"
Korede Bello of Mavin records drops his top charting music, Godwin. The song, produced by Don Jazzy is one of the most played songs on Nigeria radio stations and fans can't just get enough of it. Enjoy video of Godwin.